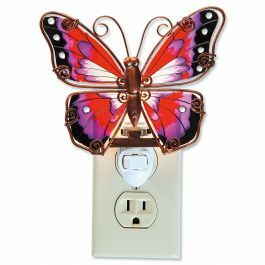 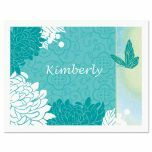 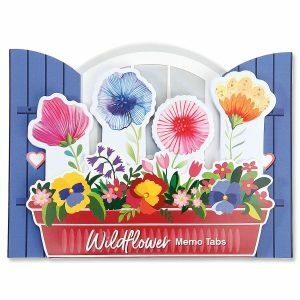 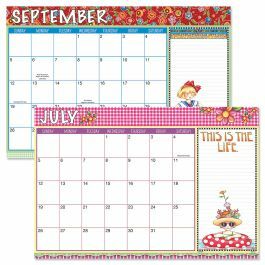 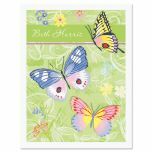 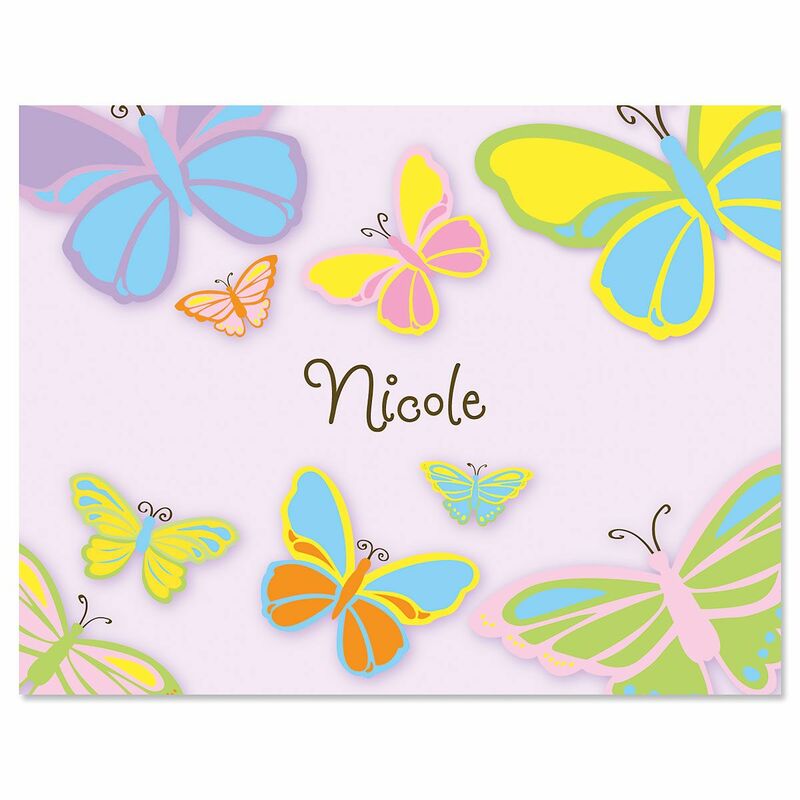 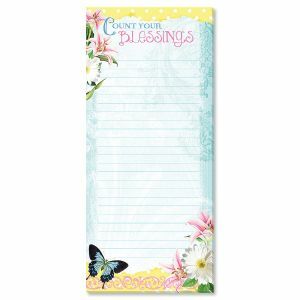 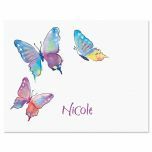 Multi-colored butterflies against a soft pastel background will give young ladies an incentive to write special notes to friends and family. 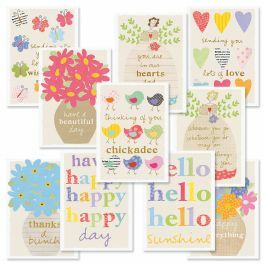 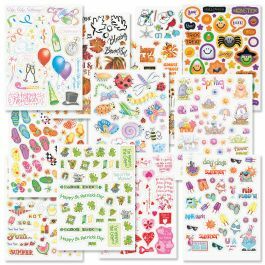 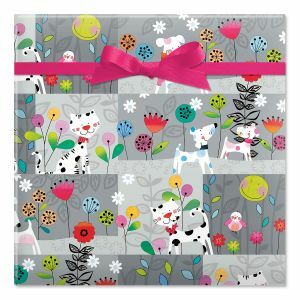 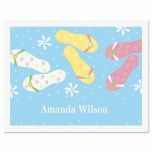 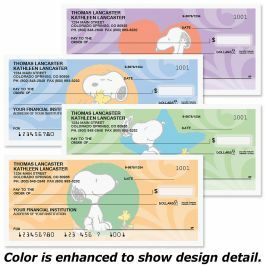 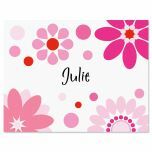 Delightful blank-inside, single-design note cards will encourage youngsters to write thank you notes, invitations, and more! 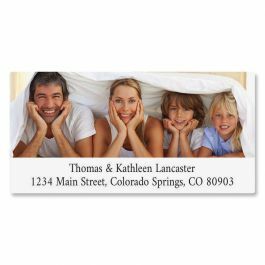 White envelopes. 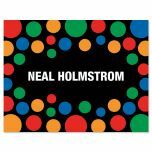 4 1/4" x 5 1/2".